Home / Solutions / Culture Paper Making Line / How To Control Paper Weight During The Manufacturing Process? How To Control Paper Weight During The Manufacturing Process? We can always see description like 70g and 120g when buying paper, g is the weight of paper, which refers to the weight of one square meter of paper, the complete unit is g/m2. during the product of paper, how to control paper weigth is a notable question. the opening degree of the metering valve on the outlet line of the sizing pump of the pre-paste pulverizer is adjusted and controlled, and the adjustment and control of the sizing pump of the pre-paste sump is controlled. The purpose of the pulp pump inlet into the slurry flow. 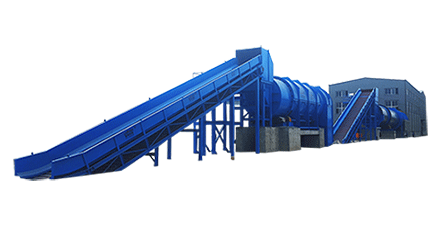 2.Adjusting and controlling the flow rate on the condition that the slurry concentration is stable means that the amount of dry pulp fed into the inlet of the slurry pump per unit time is adjusted and controlled. 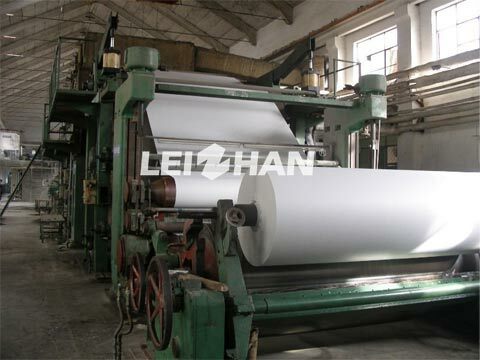 The width of the paper machine is constant, the speed of the paper is constant, and the volume of papermaking is constant. In this case, it is equivalent to controlling the quantification of paper machine products. With high technology machine and professional engineer team, Leizhan is always in the lead in China. we can provide you specialized advice and service, welcome to consult: leizhanpulper@gmail.com.